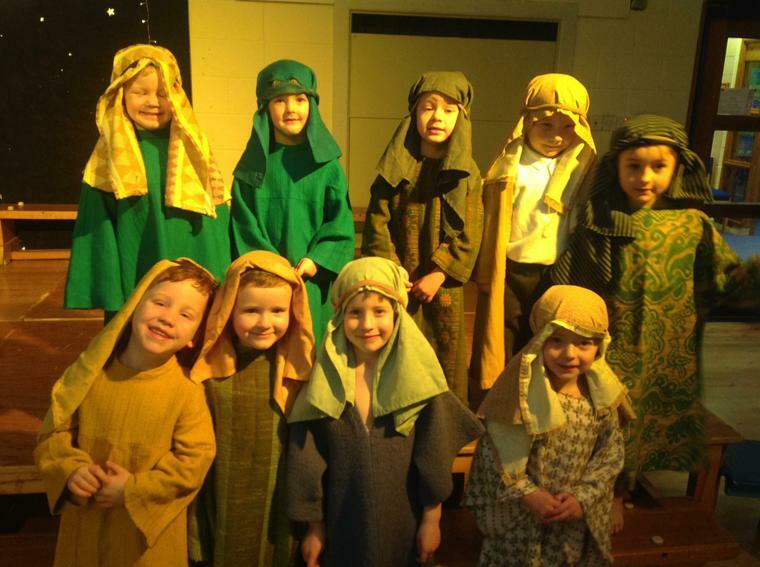 Our Early Years Phase Leader is Miss Davidson and she is also the teacher for "Sunbeams" Reception Class. Mrs Weir is the teacher for "Rainbows" Reception Class and Mr Stokes is the teacher in our "Allstars" Nursery. 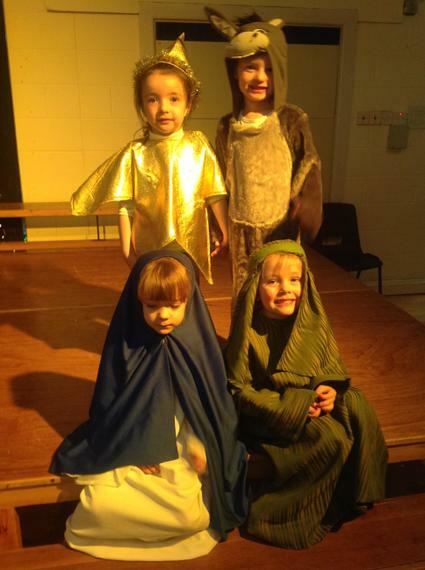 Our Reception children put on a fantastic play at Christmas, tellng the story of The Nativity. 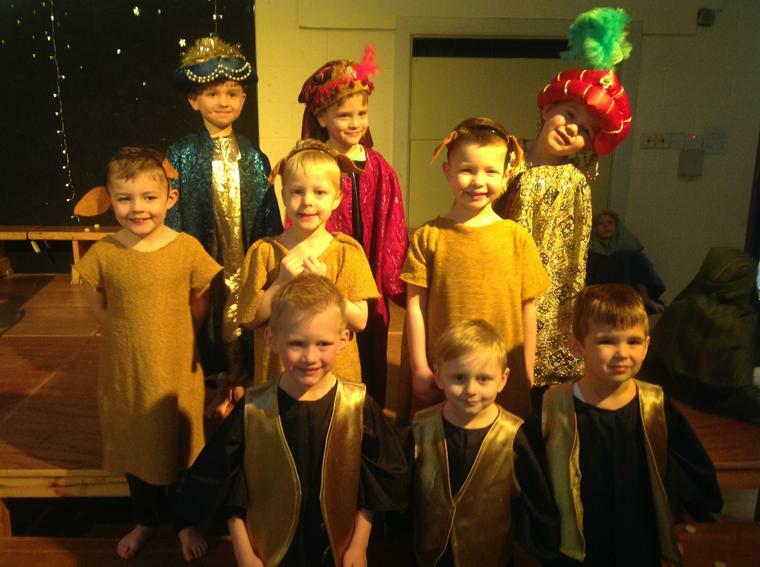 They were all so confident to get up on the stage and enjoyed seeing all the grownups who had come to watch. 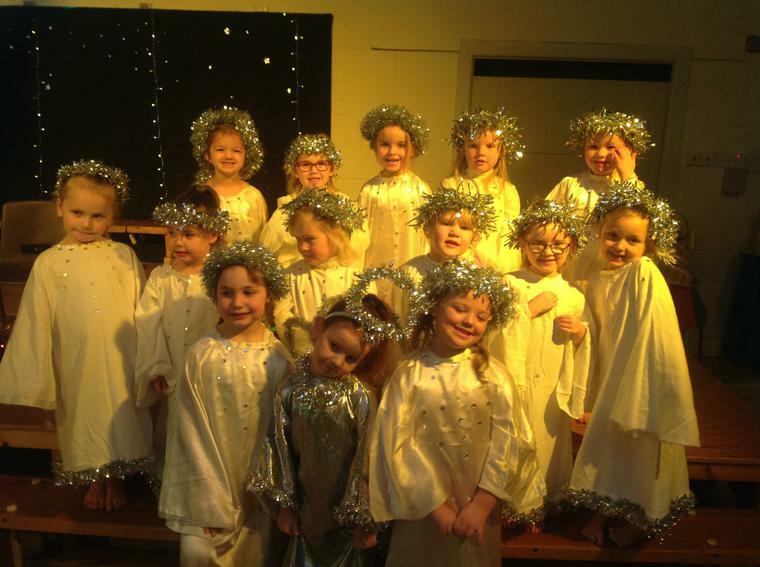 Well done Sunbeams and Rainbows! A one page guide to what happens in Reception! A super guide to the stages of development for a typical child, written in plain English! Please remember that not every child will fit completely within the suggested levels for different areas of learning. If you have any queries, please speak to your child's teacher. Our handy guide to the Reception Year!